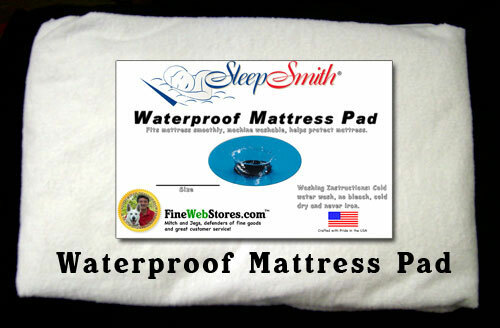 GREAT for water beds as it helps hold the heat in and softens the sleeping surface! 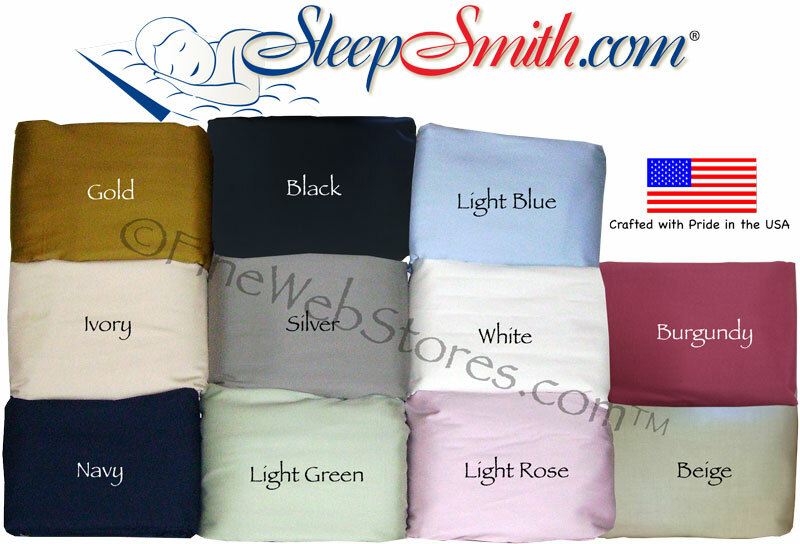 Queen Waterbed Approximately 60 inches wide x 84 inches long by 5 inches thick when fluffed up. 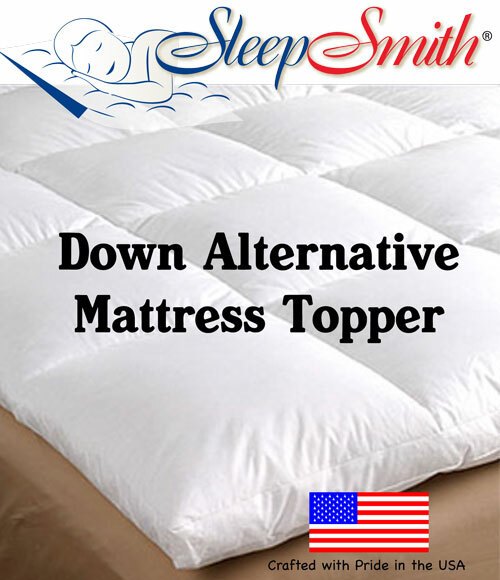 Upon receipt of your Queen Waterbed Down Alternative Mattress Topper, it will be squashed a bit to save you shipping charges, so it will need to be fluffed up.